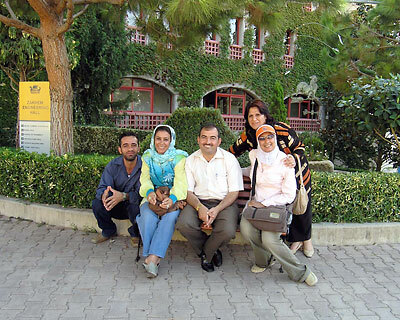 IPJ : Workshop for Iraqi journalists: Trips. 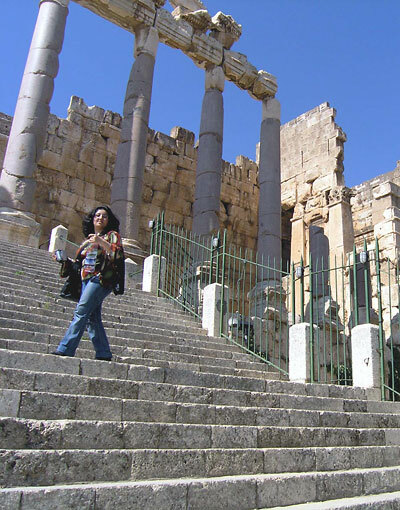 Sarwa Thanon taking in the wonders of Baalbeck’s Roman temples. 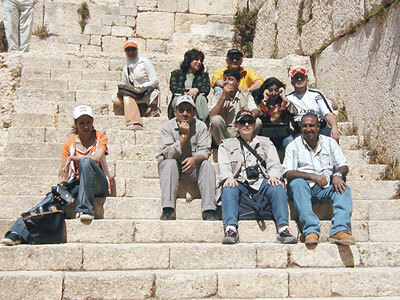 IPJ director Magda Abu-Fadil (center front row) with Iraqi journalists in Baalbeck. 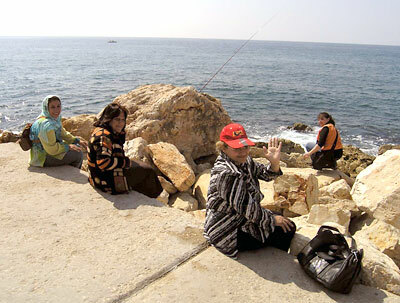 Enjoying the sea at the ancient port city of Byblos. A side visit to LAU’s Byblos campus.